These standard duty convection heaters feature adjustable output control to save fuel, and a unique top design for superior heat distribution. 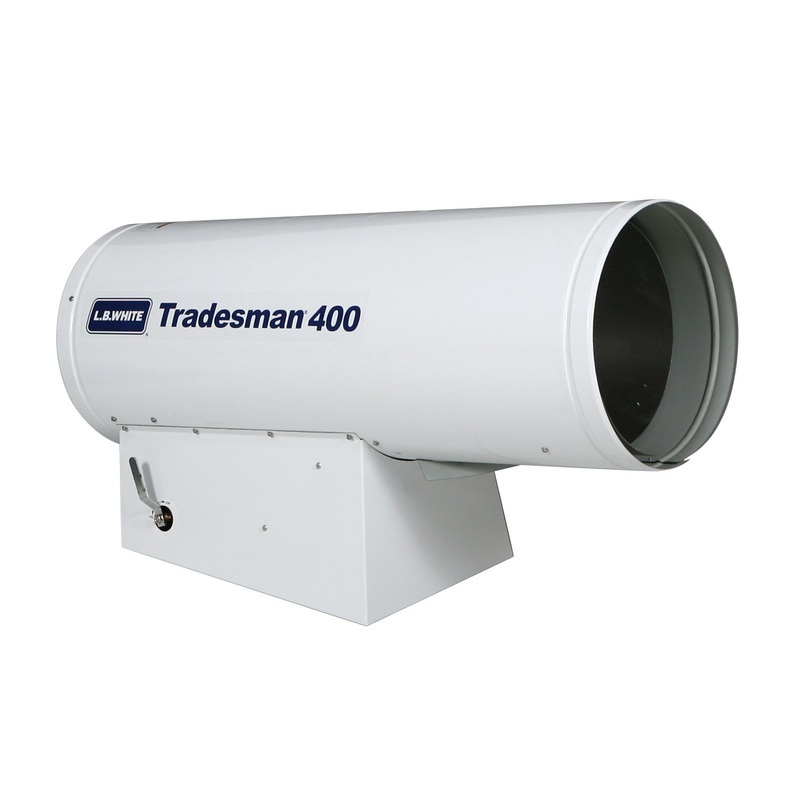 Workman heaters provide 360° heating and don't require electricity. Convection Heater by L.B. White . Model WORKMAN HEATERS are perfect for place where electrical power is not available. These units have variable BTU/h output with easy operation and maintenance .This is the perfect model to be used in construction sites because of its rugged design and lightweight.